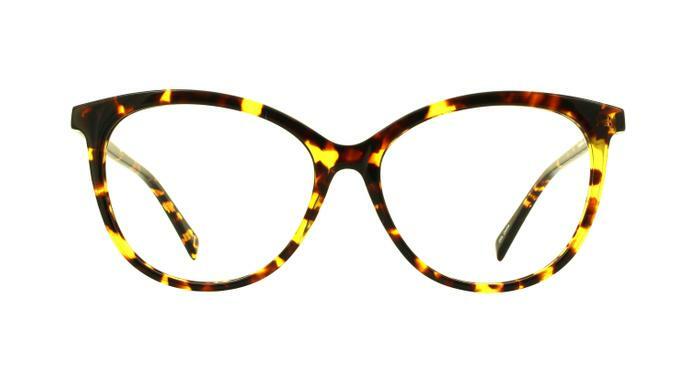 London Retro shows off with this oversized feminine shape that is perfect for a fashionable geek look. Available in either black or tortoise you can adjust this look to suit your style. Great colour for me and size was perfect with just a little difference. These are lovely large frames. Very pleased.